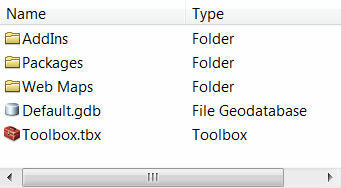 Working in the Contents Panel is similar to using Microsoft Windows Explorer. You can select multiple items to move, delete, or drag and drop. You can also change the panel's appearance to see the contents as a bare-bones list, a list with details such as Type, or a view that shows large icons or thumbnail images. There are three steps to follow when working with the Contents Panel: displaying the panel, choosing the view, and selecting the items. 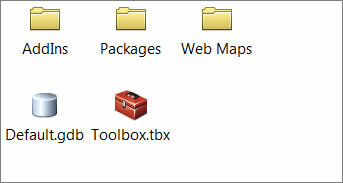 Click the Toggle Contents Panel button in the Catalog window menu. The Contents Panel will appear in the window. 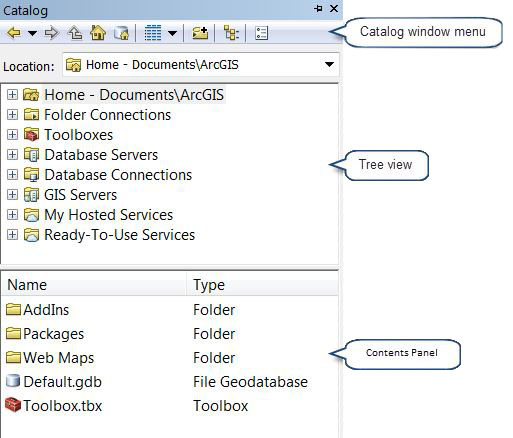 Knowing about the Catalog window's Contents Panel can speed up your work and make your ArcGIS life easier!